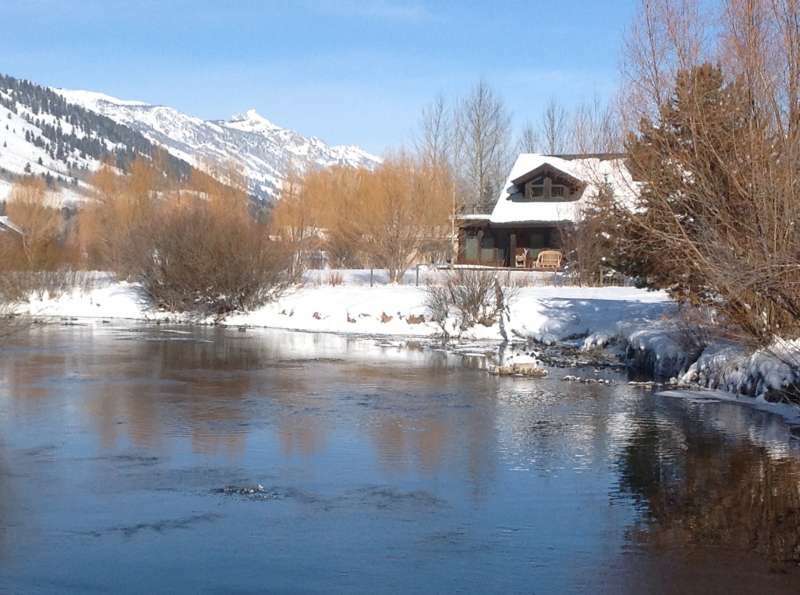 Lately, buying a second home in Jackson Hole, Wyoming has become a much more attainable goal for a great many buyers looking for a vacation home. Partly due to the historically low mortgage interest rates, the affordability factor has become less of a barrier. With prices beginning to rise, those who have been considering buying a second home might take this winter as a good time to make their move – or at least to do some serious research. The first part of that effort should be arithmetical: does buying a second home make financial sense? For some people, buying a second home will entail getting a second mortgage with the characteristics of that mortgage dependent upon how the home will be used. For a second home that is strictly that – a property that serves as a personal residence – mortgage rates are usually about the same as for a primary residence. But if the home will also serve to provide rental income, banks will usually consider it an investment property – and call for a bigger down payment and a slightly higher interest rate. According to Shannon O’Brien of realestate.com, those buying a second home for its income-producing potential can currently expect down payments ranging anywhere from around 25% to 40%. Penciling in accurate up-front capital requirements means taking that -- as well as applicable interest rates -- into account. Since investment property involves offsetting tax implications, talking second home finances over with a trusted accounting professional is a good idea. Considering all the factors currently, Jackson Hole real estate climate is definitely encouraging. Especially for those who have been waiting patiently for a chance to take fuller advantage of it, the realm of second home ownership could be worth investigating. If you are interested in the prospects for buying or selling a second home, do give me a call 307-690-6906. I’ll be happy to help you investigate the many possibilities in today’s market.